The Clair De Lune Salisbury Footmuff does exactly what its name suggests. The Outer material offers resistance to light showers and rainfall, whereas the interior is fleece lined keeping baby warm and snug. 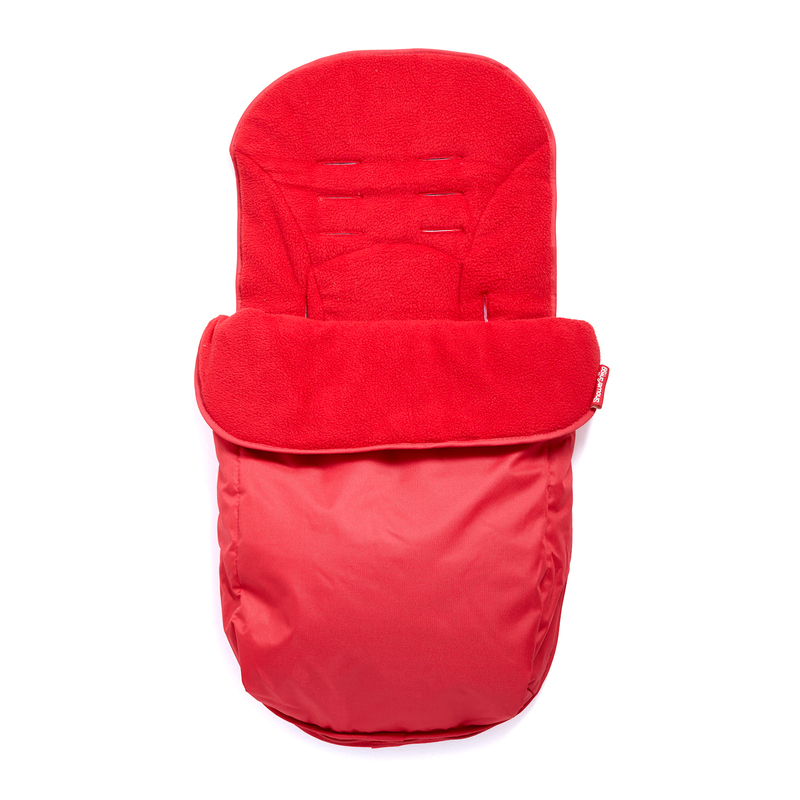 The Footmuff zips down to offer a comfort-giving pushchair liner and is universal to fit 99% of all pushchairs on the market.